Dr. Kong is a board-certified Dermatologist and currently directs a research program that includes clinical and translational investigations on the human microbiome and inflammatory skin diseases. After training in Dermatology at Duke University, she completed a clinical research fellowship in the Dermatology Branch, Center for Cancer Research, National Cancer Institute and the Duke-NIH Masters Program in Clinical Research. 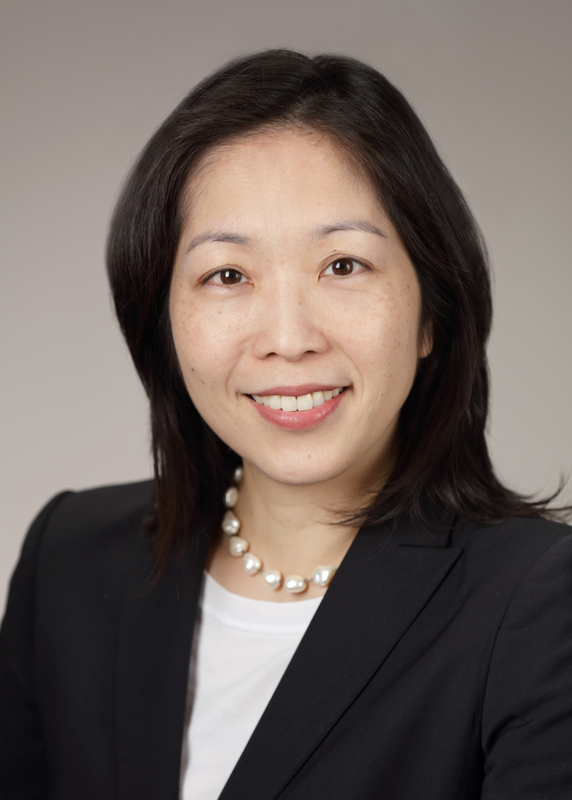 Dr. Kong became an Assistant Clinical Investigator in 2007 and an Investigator in the Dermatology Branch in 2011. Dr. Kong is an attending physician on the NIH Dermatology Consultation Service. Dr. Kong studies the human microbiome and its roles in health and disease, particularly in inflammatory skin diseases. Dr. Kong has advanced the understanding of the complexity of microbial communities of human skin in healthy individuals and patients with atopic dermatitis and several primary immunodeficiency syndromes with associated eczematous skin. Dr. Kong combines clinical/translational research expertise with advanced genomic technologies to study skin microbes to gain insights into the pathogenesis of atopic dermatitis and to identify potential therapeutics for patients with this disease. She has active clinical studies for health volunteers and patients with atopic dermatitis. Comparative Sequencing Program, Belkaid Y, Segre JA*, Kong HH*. (2017) Staphylococcus aureus and S. epidermidis strain diversity underlying human atopic dermatitis. Skin microbiome before development of atopic dermatitis: early colonization with commensal staphylococci at 2 months is associated with a lower risk of atopic dermatitis at 1 year. Diverse human skin fungal communities in children converge in adulthood. Temporal Stability of the Human Skin Microbiome. Biogeography and individuality shape function in the human skin metagenome. The altered landscape of the human skin microbiome in patients with primary immunodeficiencies. Shifts in human skin and nares microbiota of healthy children and adults. Human Microbiome Project Consortium. (2012). Kong HH, Oh J, Deming C, Conlan S, Grice EA, Beatson MA, Nomicos E, Polley E, Komarow HD, NISC, Murray PR, Turner ML, Segre JA. (2012).